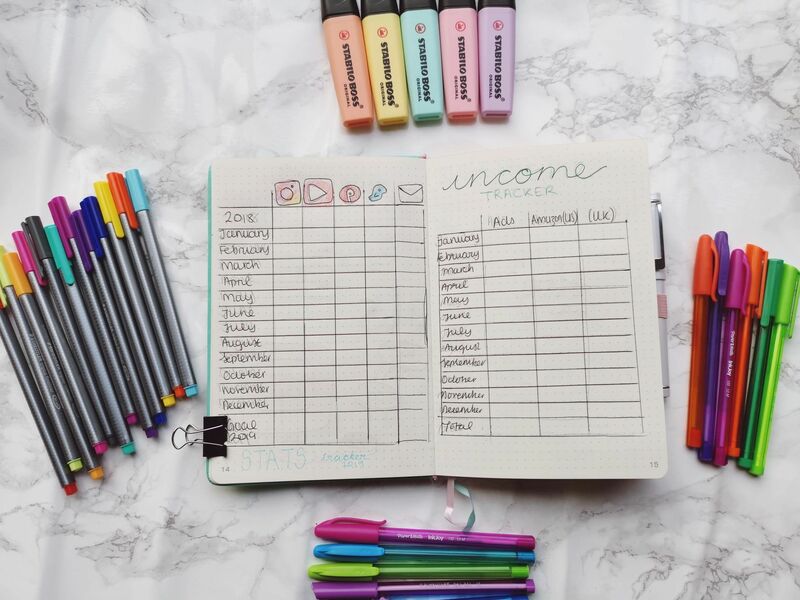 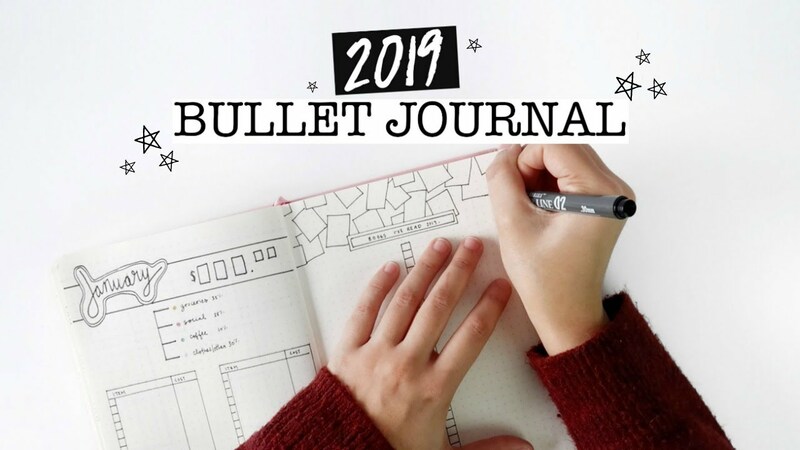 These are my 2019 bullet journal spread. 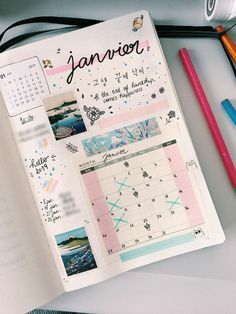 I kinda experimented with the colours and tried to keep a general theme. 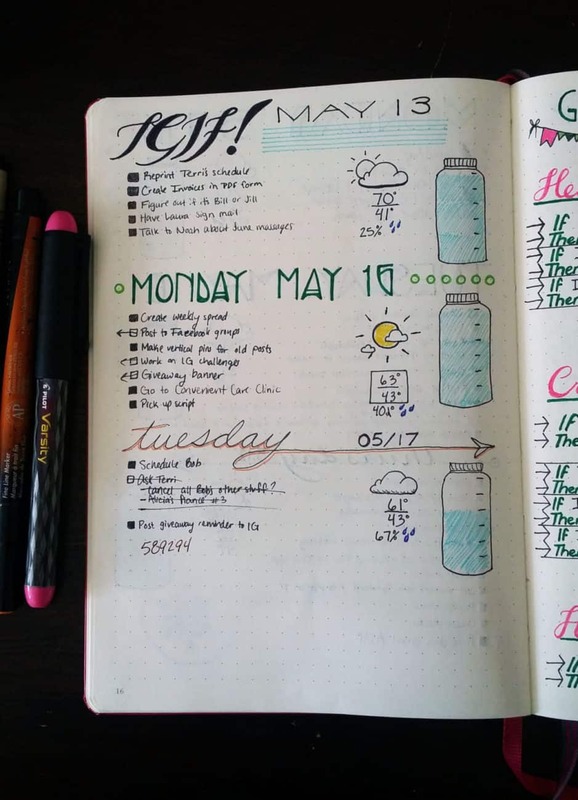 Some of the markers kinda bled through. 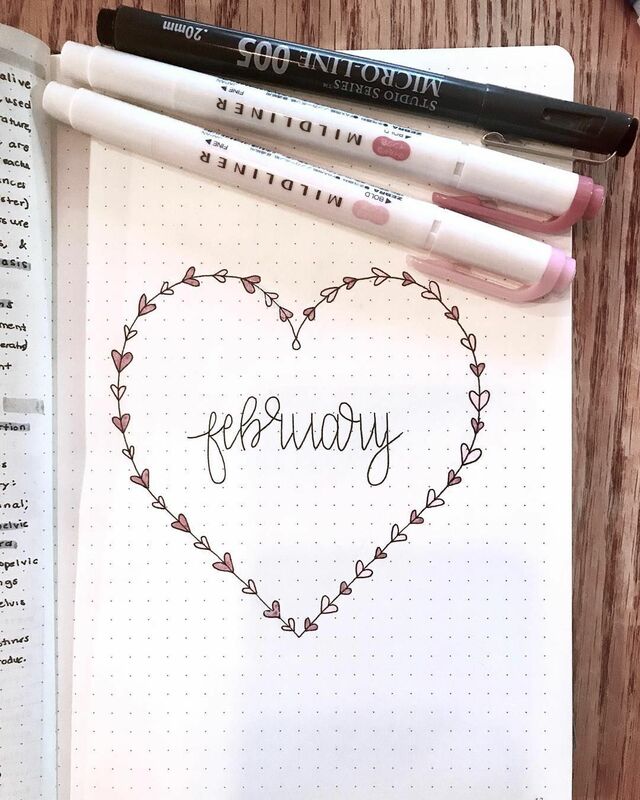 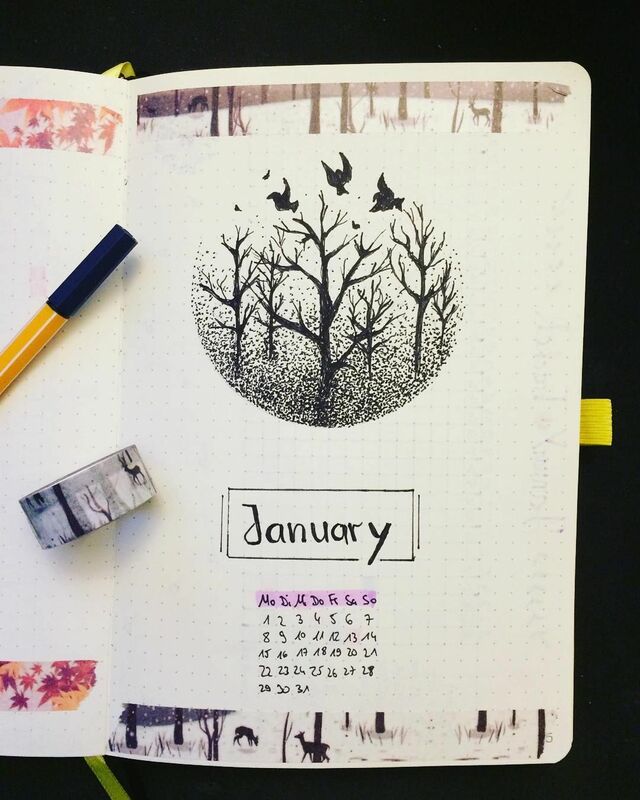 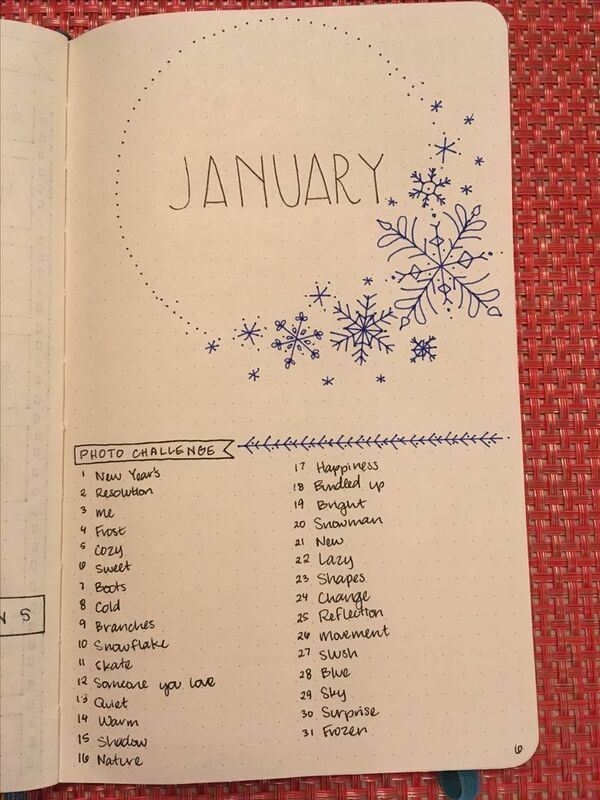 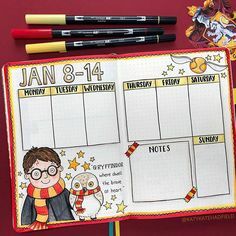 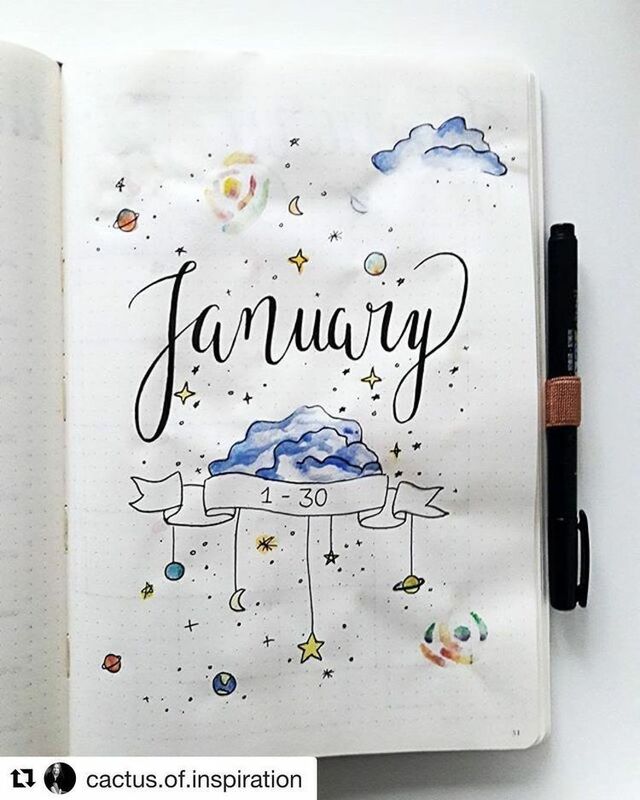 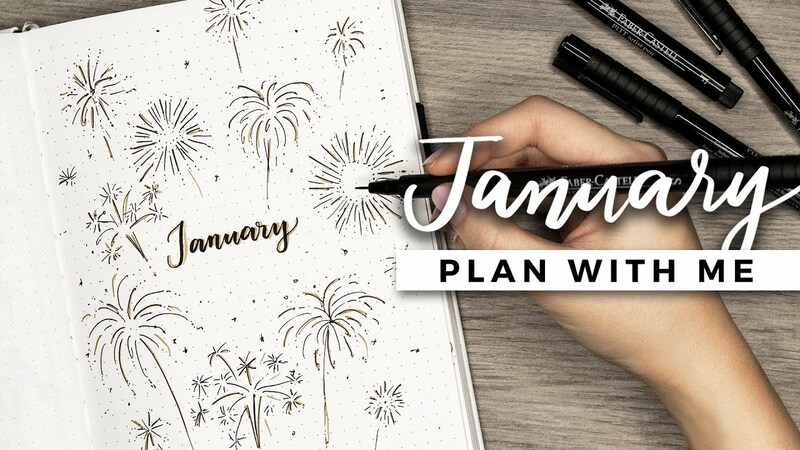 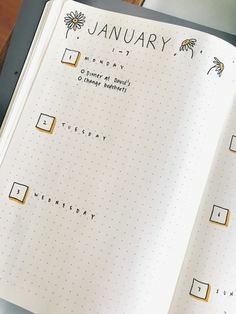 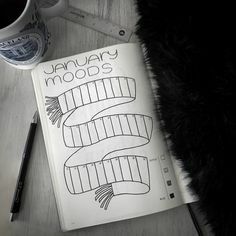 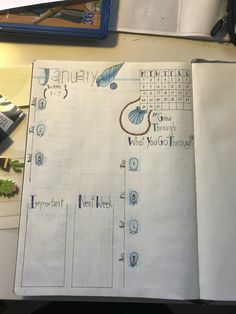 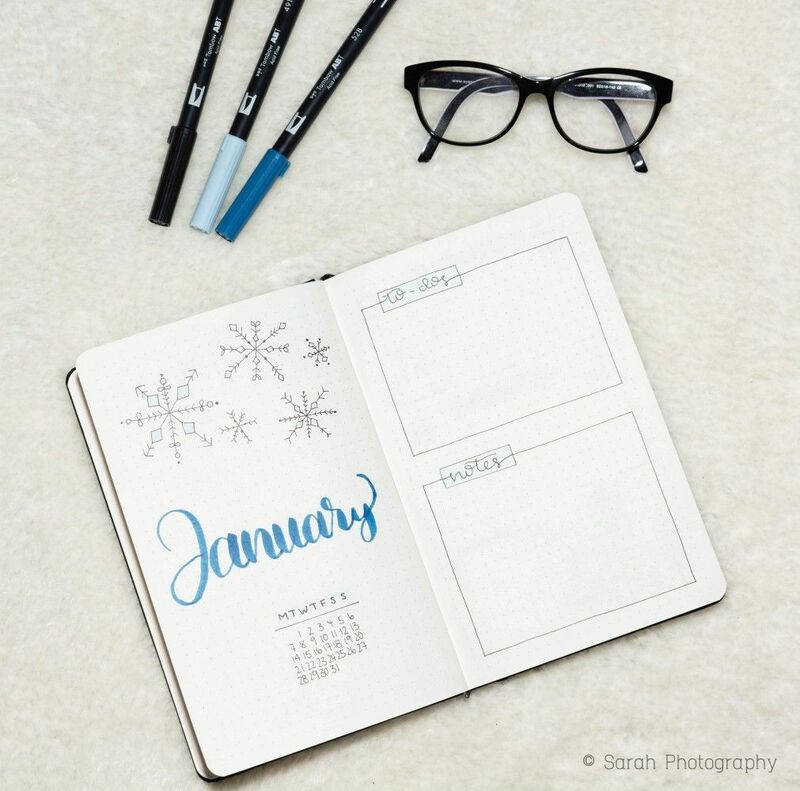 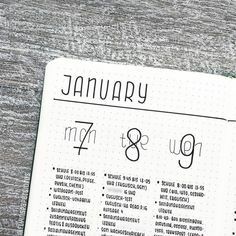 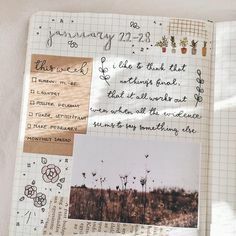 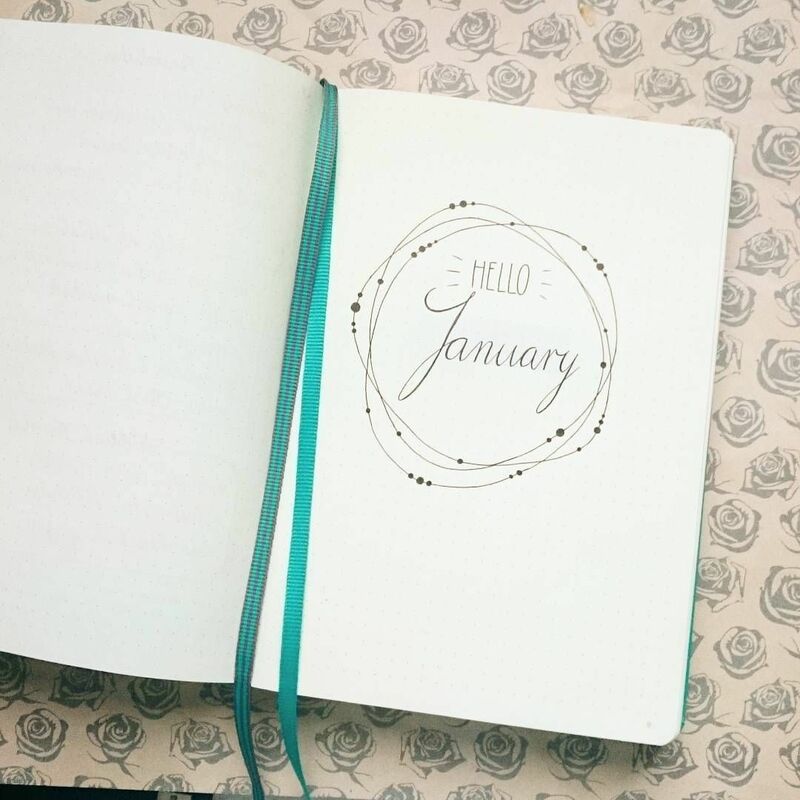 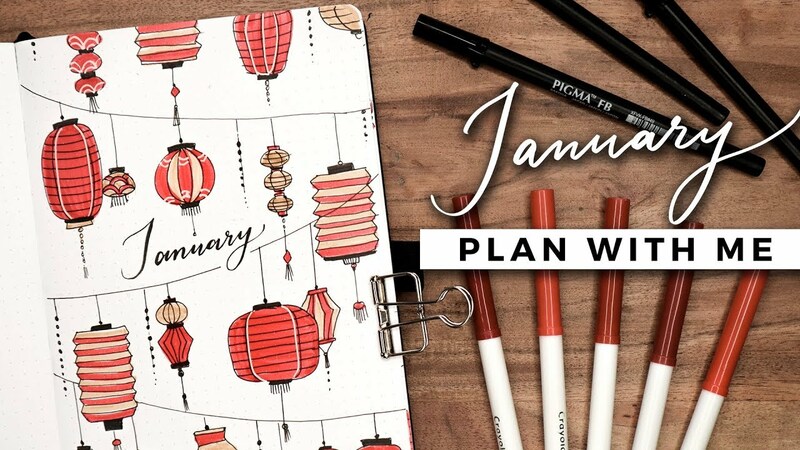 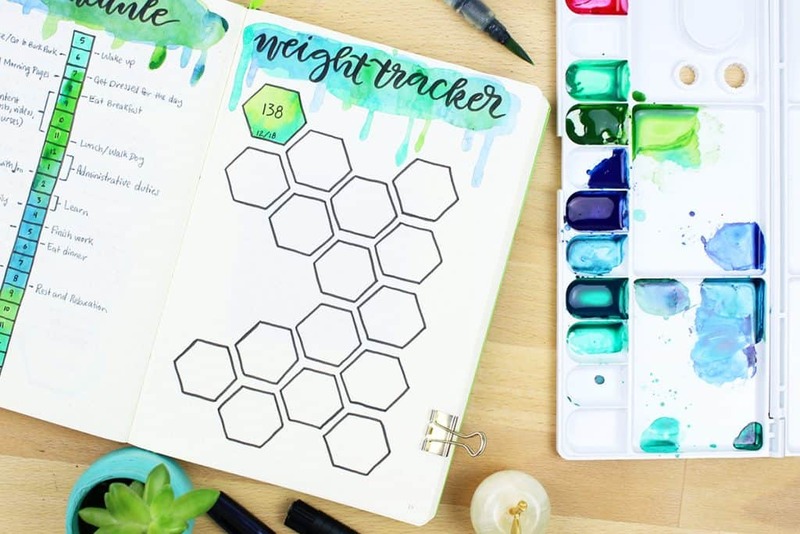 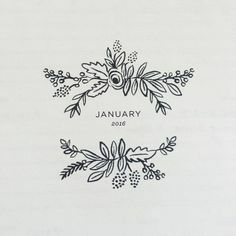 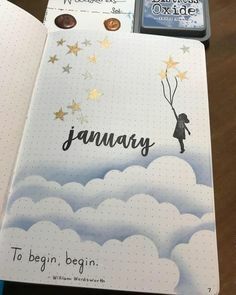 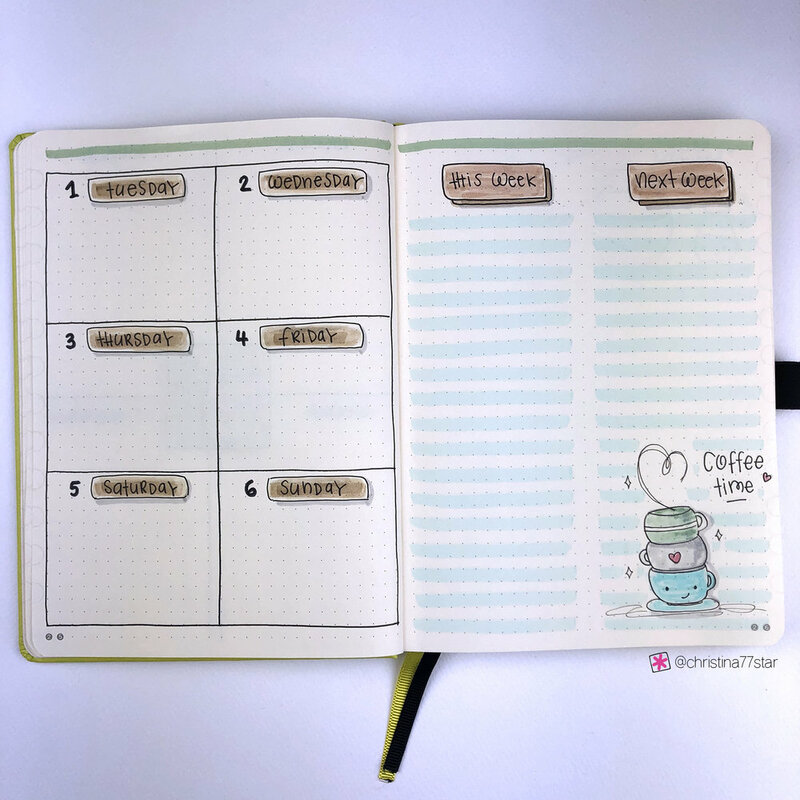 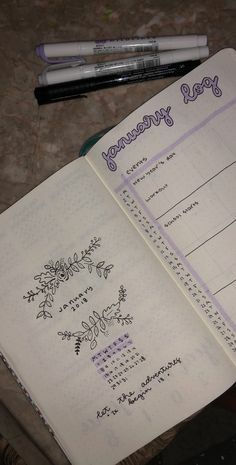 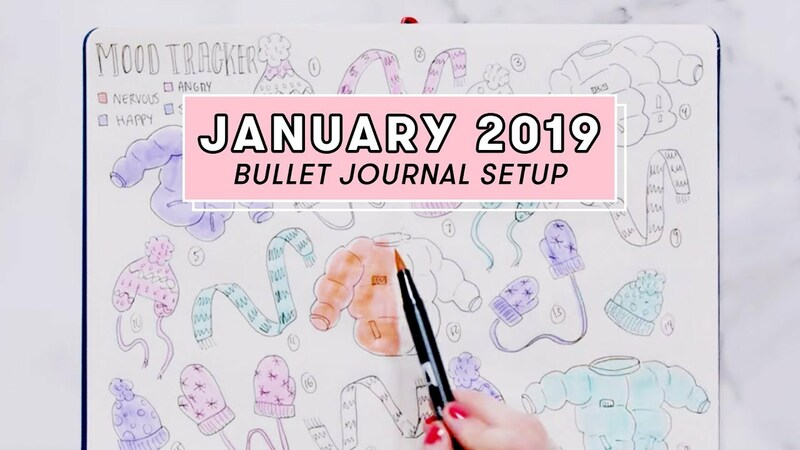 January 2019 - Bullet journal monthly spread. 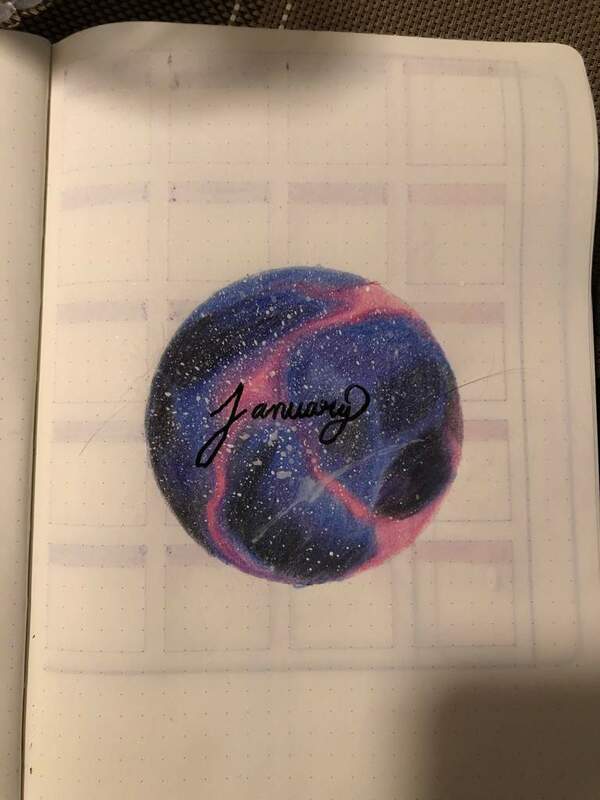 For the new year, I wanted to try my hand at some new themes and spreads, but one think I've always wanted to do was draw a galaxy/outer space theme. 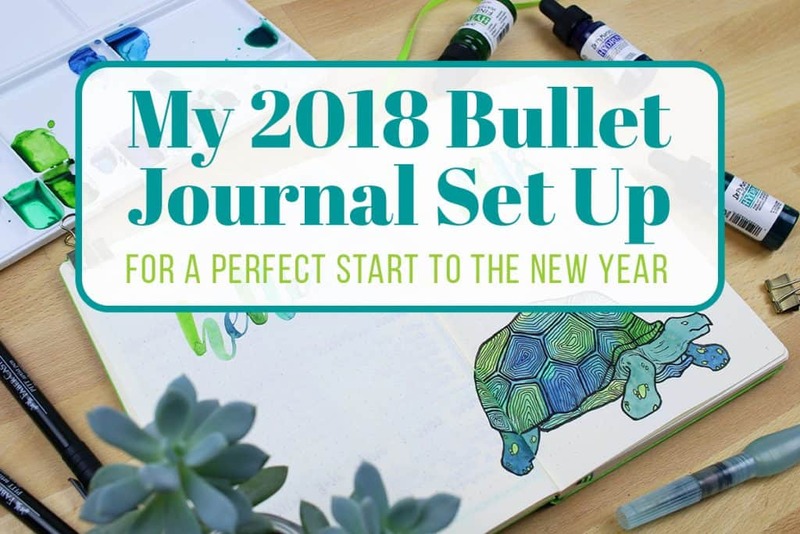 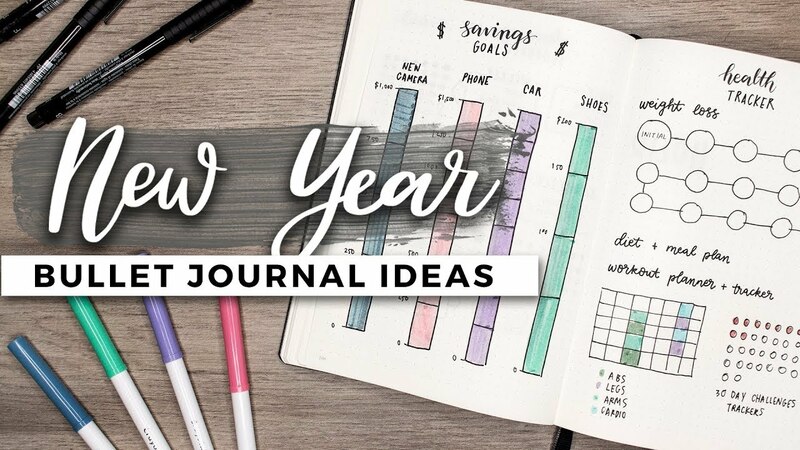 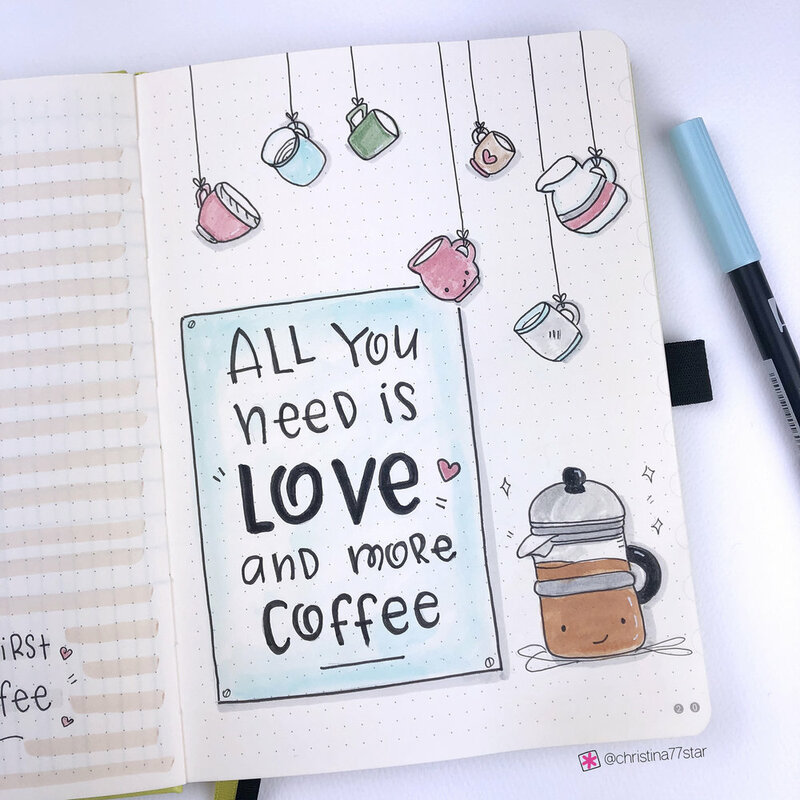 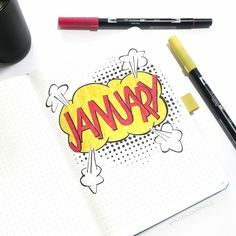 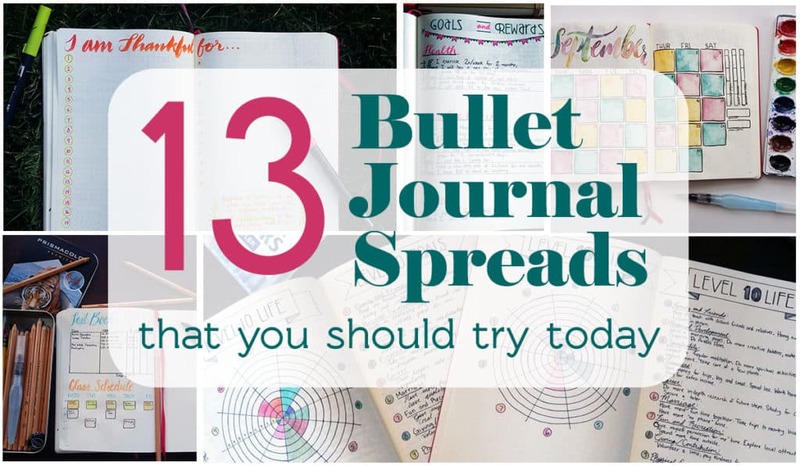 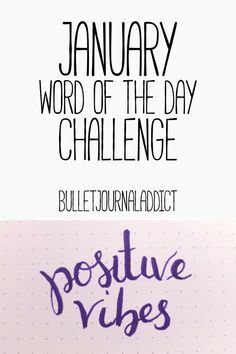 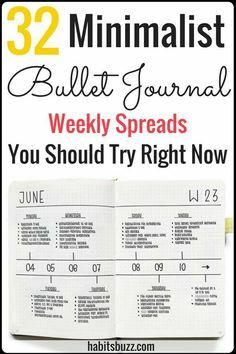 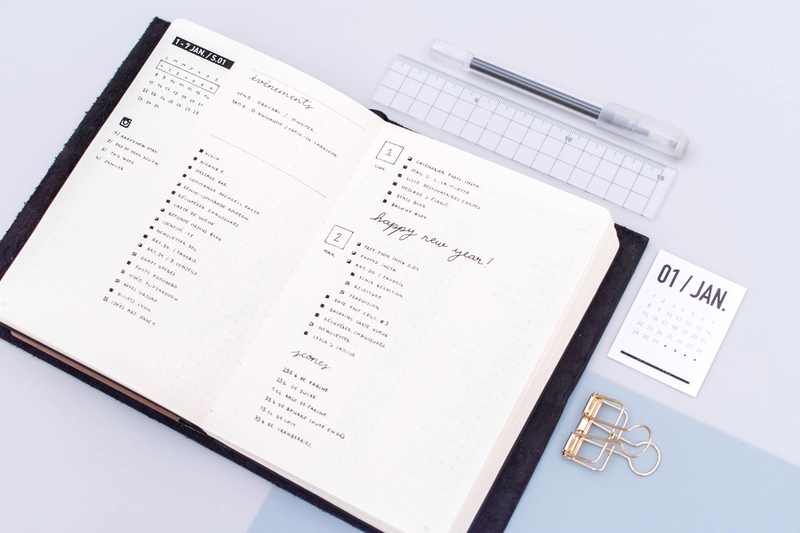 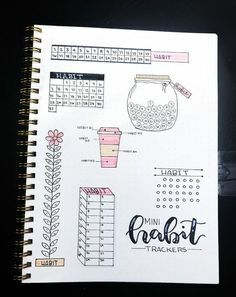 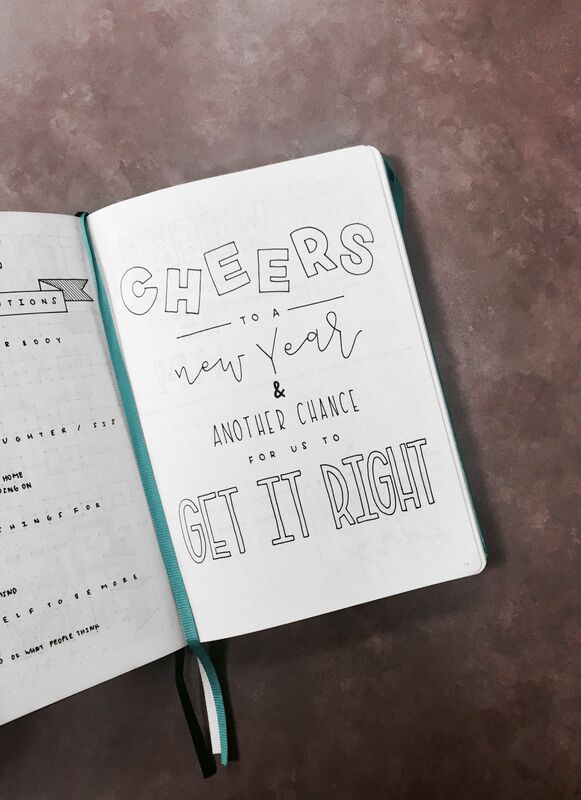 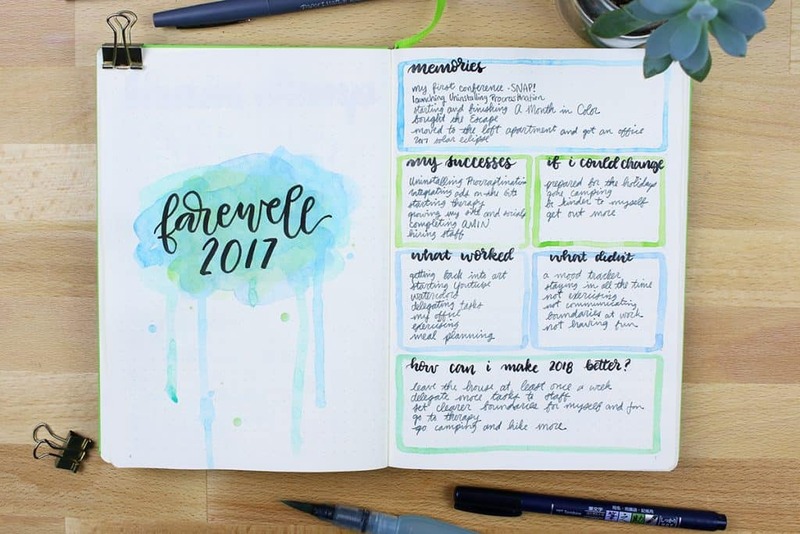 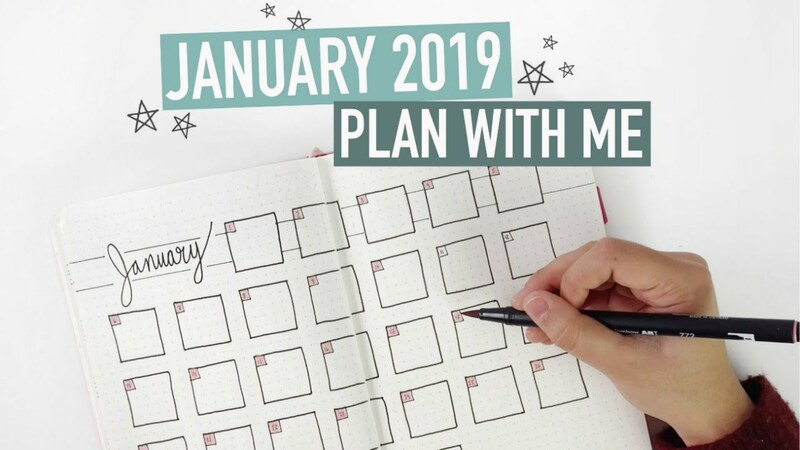 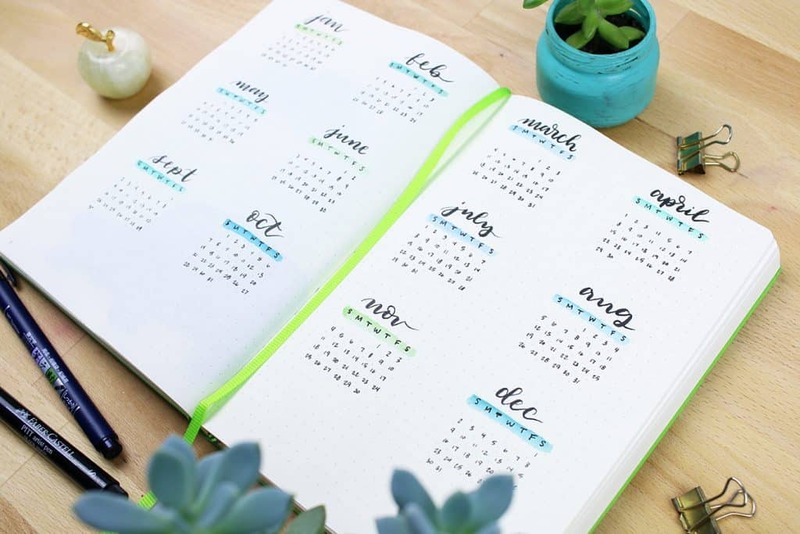 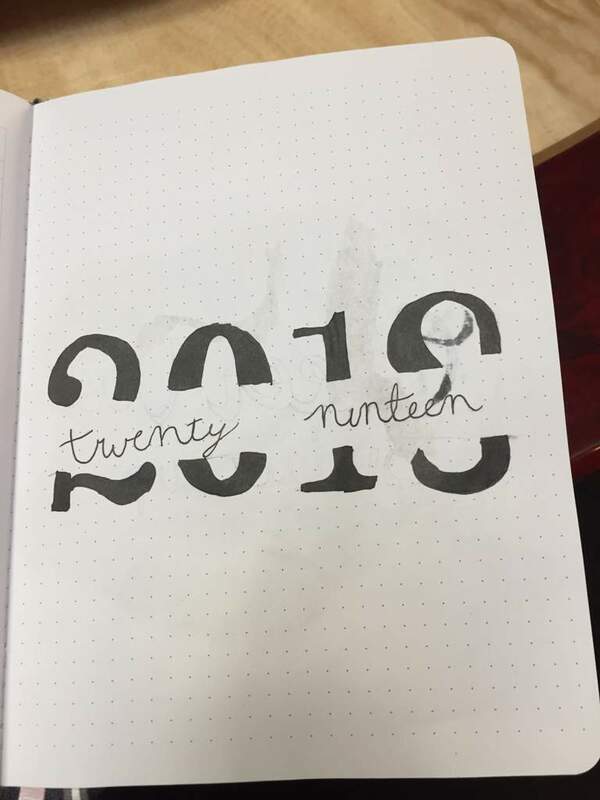 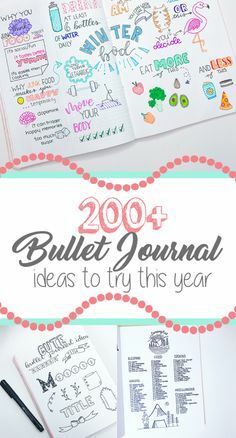 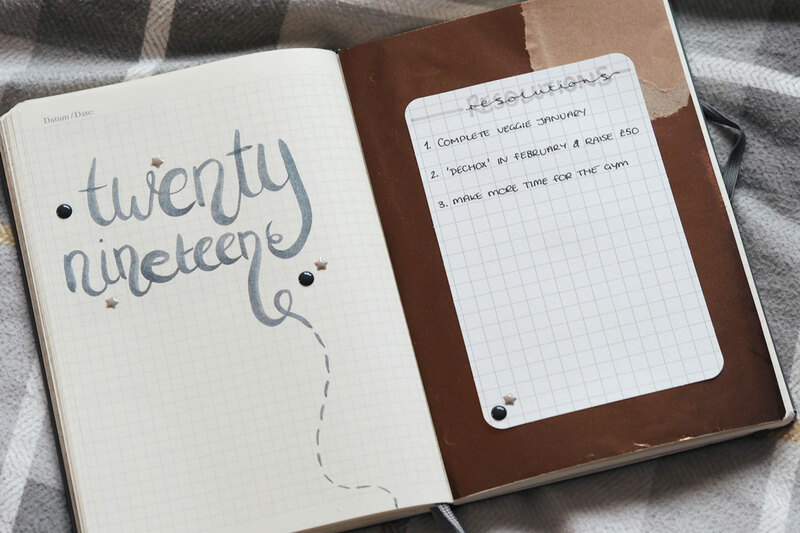 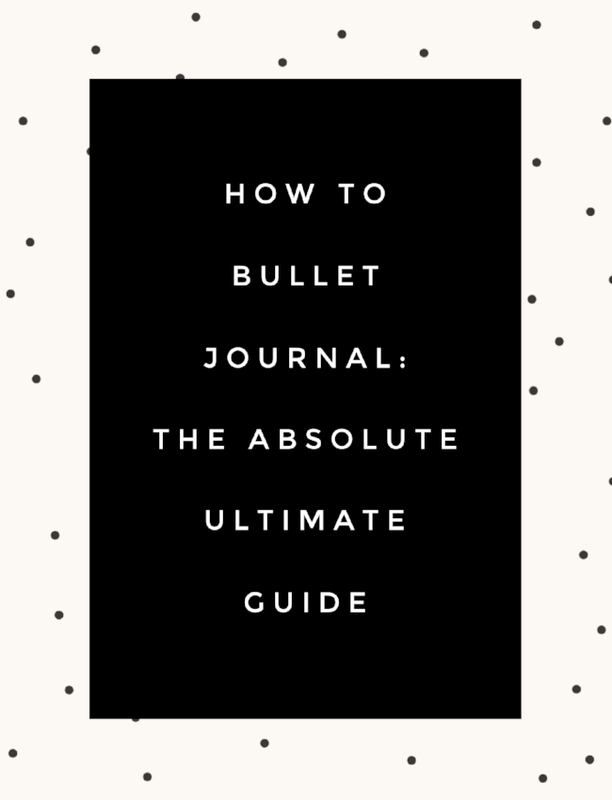 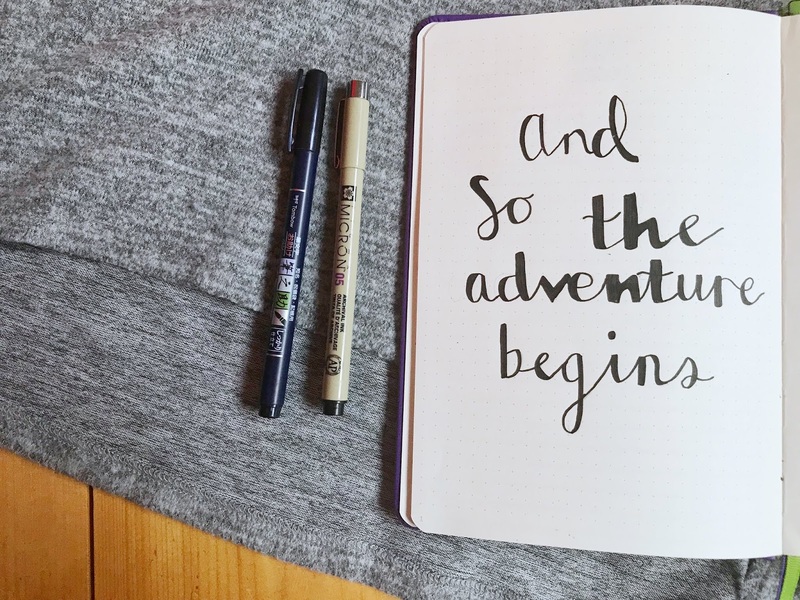 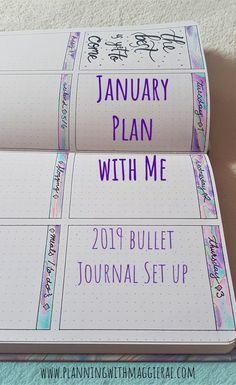 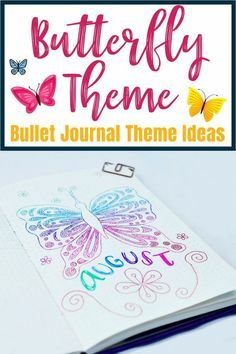 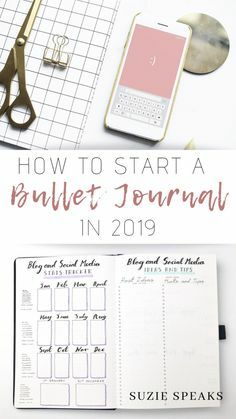 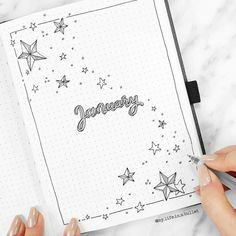 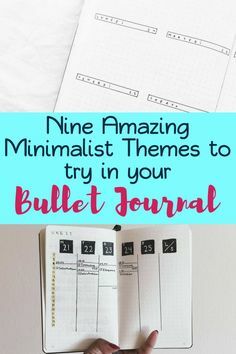 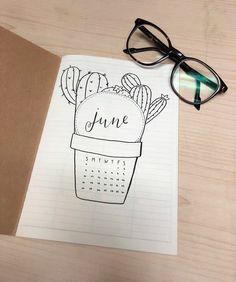 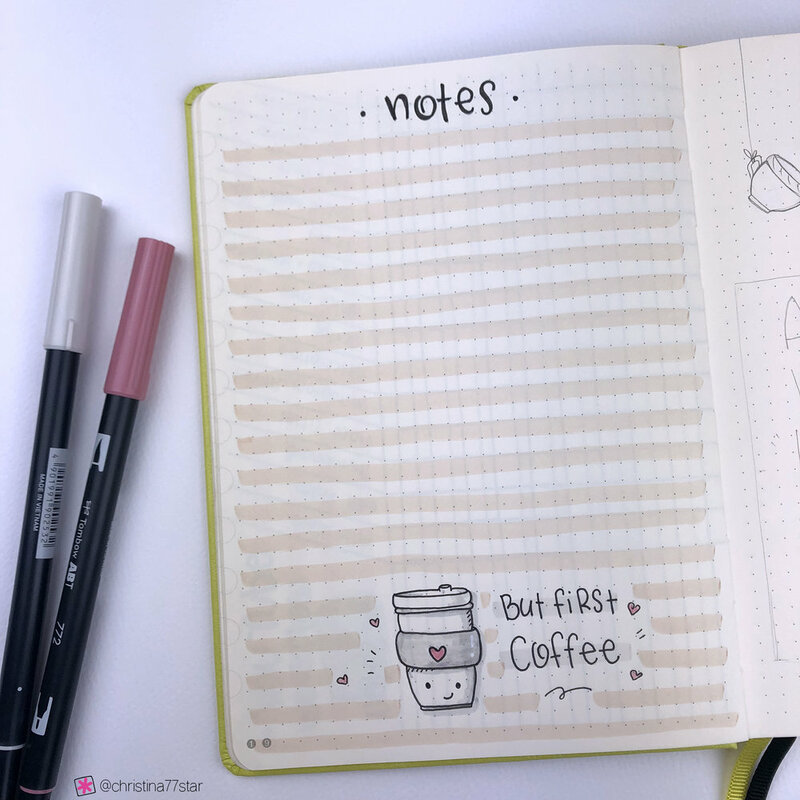 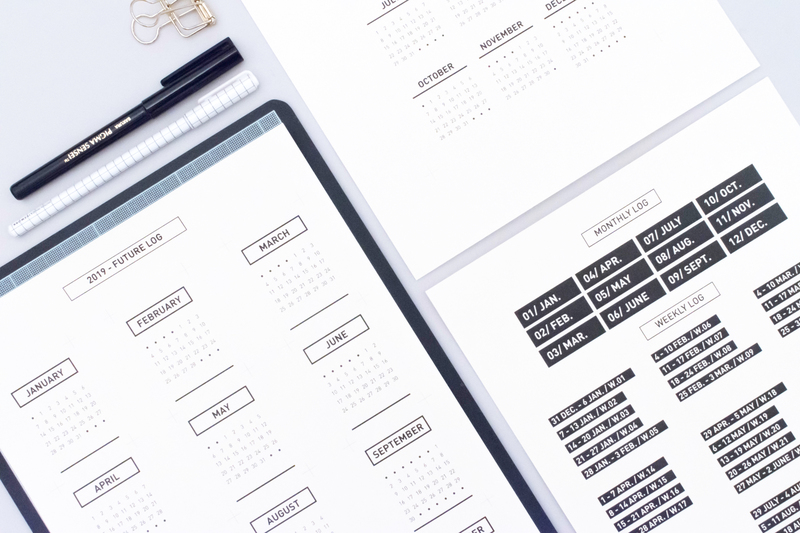 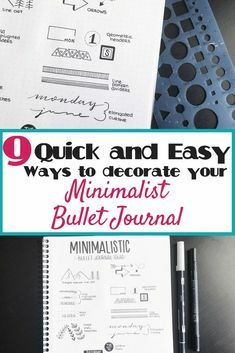 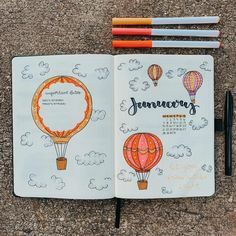 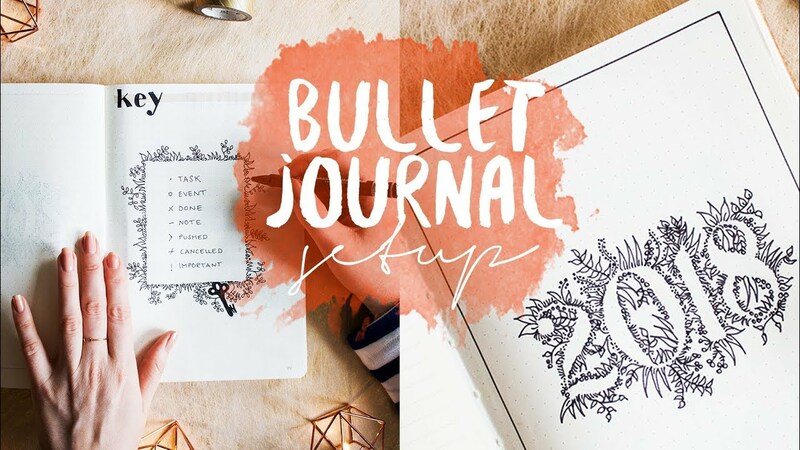 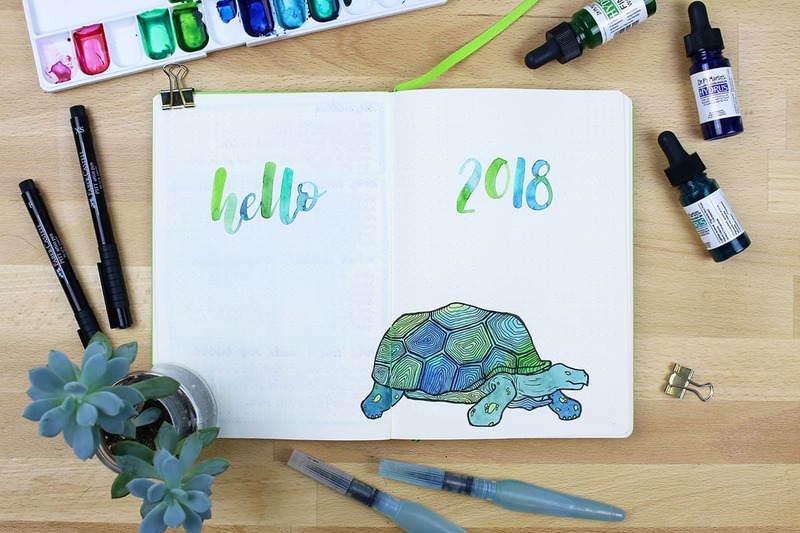 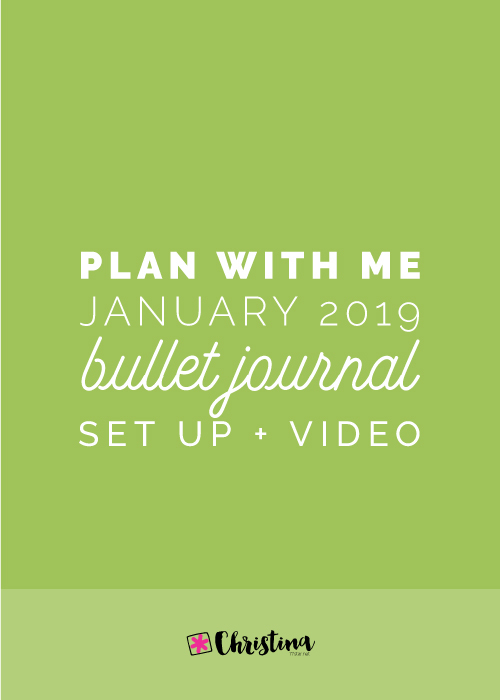 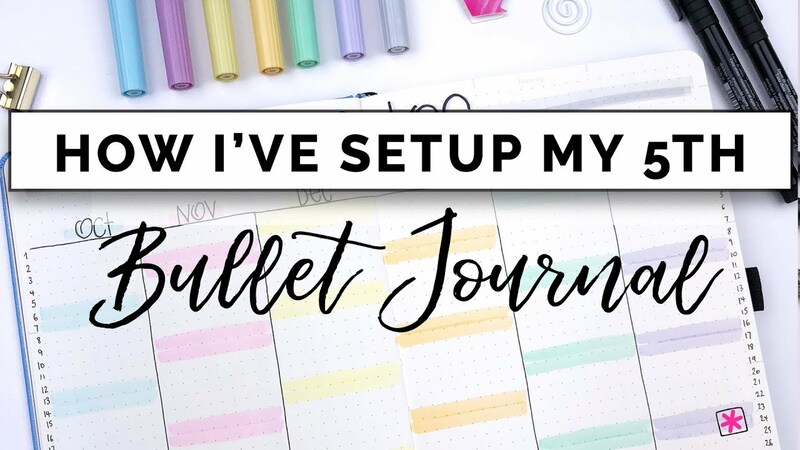 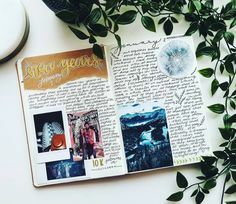 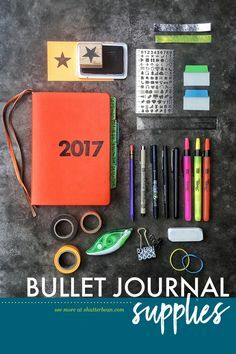 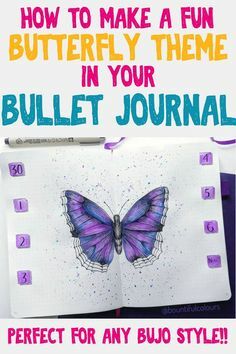 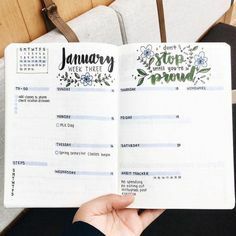 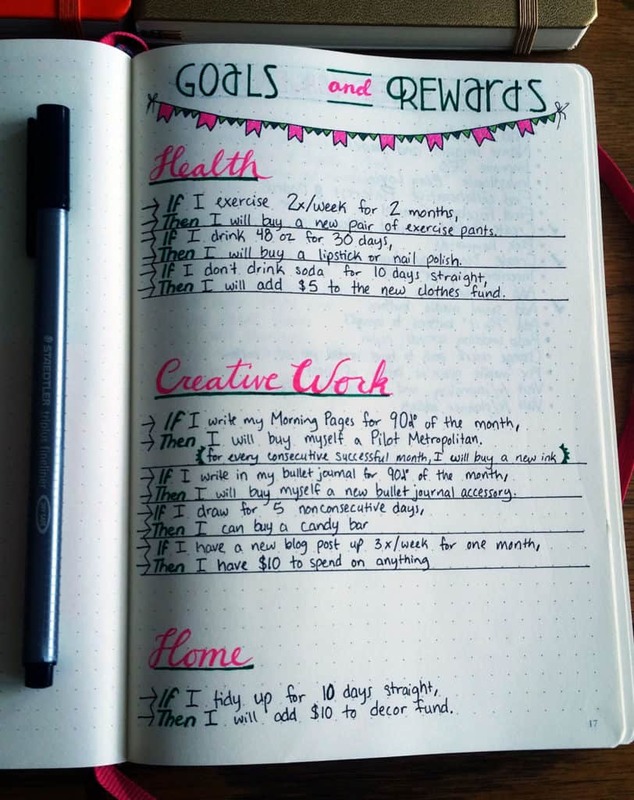 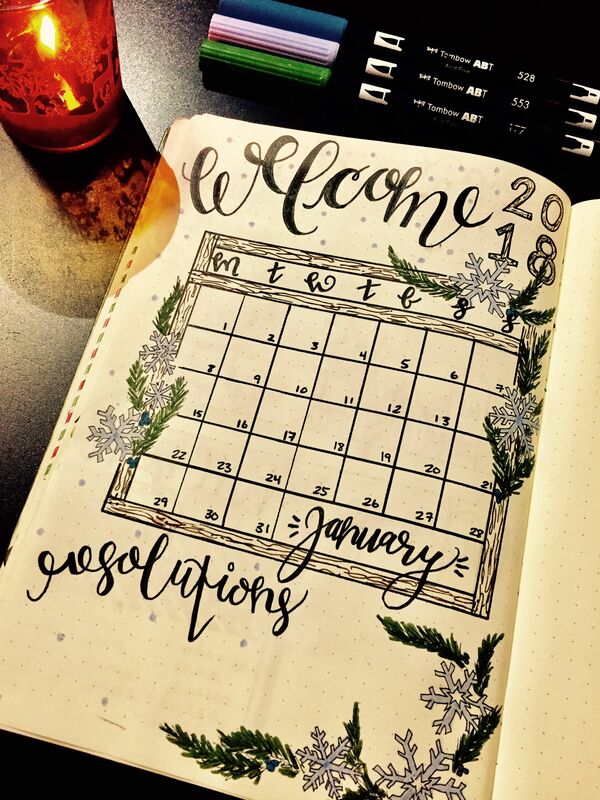 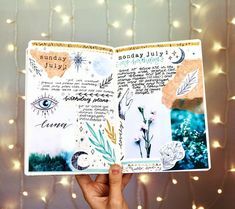 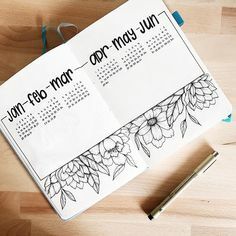 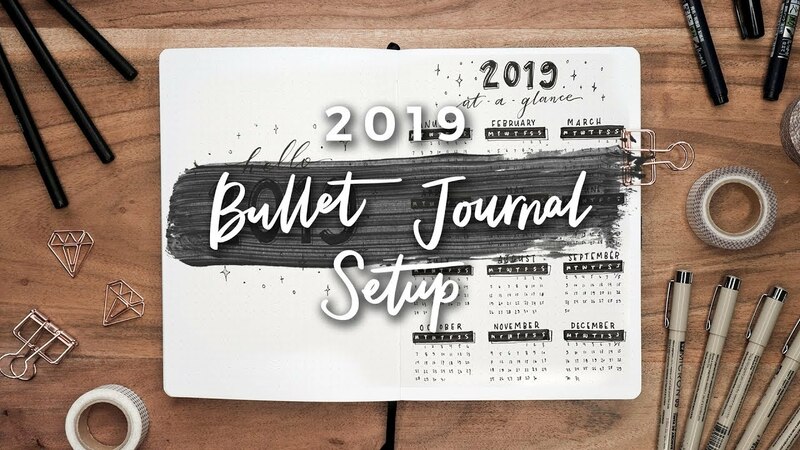 So it's really me sharing the story of the past 12 months, and trying to highlight accomplishments and lessons learned to set relevant goals for 2019 .
bullet journal - monthly cover page. 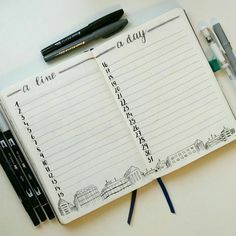 Architecture student. 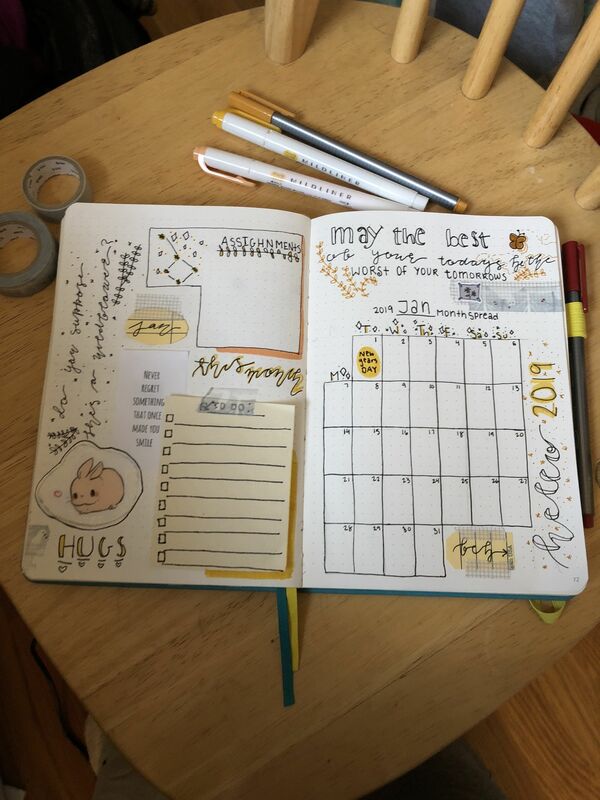 Organization freak and obsessed.